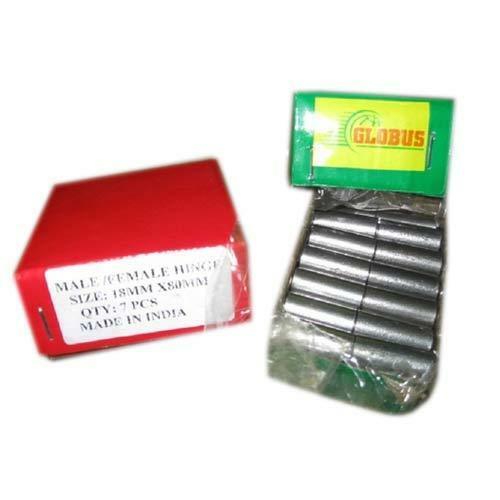 With the aid of hi-tech advancements, we are instrumental in developing high quality Male Female Hinges. Our offered range of construction hardware includes the precisely engineered male female hinges that are inserted in a door frame. Made from high quality steel the offered hinges are anti corrosive and tested rigorously for its warp resistant performance.